Don’t know what global distribution system is or how to use one to win more bookings and revenue? This article will help you answer all the questions you have. More than 600,000 travel agents plug into the GDS every day to book flights, hotels, car rentals and destination activities. How does the GDS work in travel? Each GDS has its own set of connection fees and requirements to sign up if you do this independently, rather than through a technology solution. However there are many, many, technology providers who help hotels tap into these GDSs and by extension the thousands of travel agents and travellers across the world. Amadeus has been operating for over 30 years, building critical solutions to help airlines, hotels, railways, travel agencies, tour operators and more to run their business and improve the travel experience. Amadeus has the biggest global footprint of any of the GDSs, with a potential reach to millions of guests. The company operates in over 190 markets and employs over 17,000 people. Sabre is a leading technology and data-driven solutions provider helping airlines, hotels and travel agencies grow their businesses and transform the traveller experience. Sabre is seen as a pioneer for online travel agencies, corporate booking tools, revenue management, and web and mobile itinerary tools, to name a few. Sabre Travel Network is its global business-to-business travel marketplace and consists primarily of the GDS and a broad set of solutions that integrate with the GDS. This marketplace is used by travel suppliers including 400 airlines, 175,000 hotelss, 200 tour operators, 50 rail carriers, 40 car rental outlets and 17 cruise lines. Galileo traces its roots back to 1971 when United Airlines created its first computerised central reservation system. Due to the high market penetration of the Sabre and Apollo systems, owned by American Airlines and United Airlines, respectively, Worldspan and Galileo were created by other airline groups in an attempt to gain market share in the computer reservation system market. The Galileo system was moved from Denver, Colorado, to the Worldspan data centre in Atlanta, Georgia, in 2008, following the merger of Travelport and Worldspan (although they now share the same data centre, they continue to be run as separate systems). Worldspan is a Travelport platform, and is the technology leader in web-based travel eCommerce, offering solutions for all facets of travel business online. As a leading GDS, Worldspan provides travel distribution, technologies and services for thousands of travel companies worldwide, including travel agencies, corporations, travel suppliers and travel websites. Worldspan transforms global travel distribution and transaction processing with industry-first fares, pricing, shopping and booking technologies, and a portfolio of interactive shopping tools that enable travel companies to reduce costs, increase productivity and build revenues. As a leading GDS, Apollo provides travel distribution, technologies and services for thousands of travel companies worldwide, including travel agencies, corporations, travel suppliers and travel web sites. The Apollo reservation system was used by United Airlines until 2012, when it switched to SHARES, a system used by its former Continental Airlines subsidiary. Apollo is still used by Galileo International (now part of Travelport GDS) travel agency customers in the United States, Canada, Mexico, and Japan. Abacus was founded in 1988 and became a leading provider of travel solutions and services in the Asia Pacific region. The company is headquartered in Singapore and owned by Sabre Holdings, after Sabre acquired a full stake off 11 Asian airlines who were holding a majority share. Pegasus strives to remove friction and create simplicity amidst an otherwise complicated environment. Pegasus Solutions pioneered the hospitality reservations industry. The company is a market leader in the electronic processing, management, distribution, sales and marketing of hotel inventory, rates and content across different sales channels to include direct bookings via hotels’ branded websites, voice, travel agents (GDS), OTAs and metasearch partners. There are a number of technology providers that enable a single point of entry to the GDS, allowing your hotel access to hundreds of thousands of travel agents across the globe. The best systems will connect your hotel directly to the world’s most prominent GDSs – like the ones mentioned above – so you don’t have to worry about signing up to each one individually. The connection will also come with complete integration with the most popular central reservation systems and property management systems to eliminate manual data entry via your channel manager, saving you time and simplifying the processes. Once signed up you should only have to pay a transaction fee for confirmed bookings. Your rooms are sold through all channels connected through the GDS e.g. traditional travel agents. Whoever sells your room earns a standard commission. Your guest pays you, then you pay your agent. This is the default model used upon connecting with a GDS. Is the GDS relevant for your hotel? 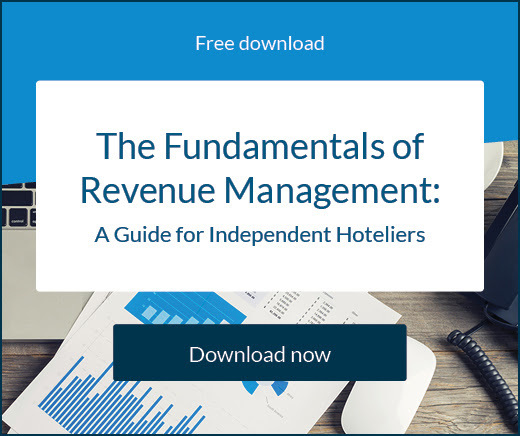 Before you investigate the true benefits of the GDS, you first need to know it’s relevant to you and a good fit for your hotel. These requirements are not essential but will be beneficial. It’s also important to choose an established provider and make sure you ask for training and support. Essentially, the GDS can increase hotel bookings and revenue by placing hotels on more ‘supermarket shelves’ globally. This approach is particularly effective at capturing international corporate travellers. You can gain lucrative international corporate business, particularly if you’re near a major airport gateway or close to government or commercial enterprises. The number of bookings generated through a GDS generally outpaces that of direct bookings. While direct bookings are rising, and they do represent a significant amount of revenue for hotel operators, there are still more bookings being generated through the GDS than through hotel websites. Hotels generate more revenue through a GDS because it places the hotel’s information, availability and rates in prominent locations where it is easy for travel agents to find. It helps hotels maximise their bookings during any given time period while also reaching powerful travel markets that are willing to spend money in order to book the best room available. A lot of travel agents who specialise in corporate travel use a GDS to get their clients booked quickly and efficiently. The GDS can help hotel managers uncover new market segments to promote their products to. 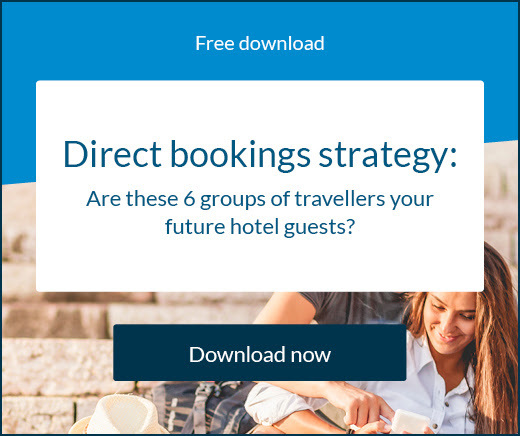 In many cases, hotel operators discover through the GDS that there are traveller market segments interested in their products that they couldn’t previously reach. More travel agents are relying on the GDS to find the best places for their clients to stay. Every year, more agents are realising that this is the best way to easily connect with hotel properties from around the world. Through the GDS, the agents have access to live rates and availability, and they can easily book rooms for their clients. When you complete your hotel description comprehensively, the GDS improves search positioning and displays your brand messaging during the search and booking process, which means travel agents are more easily able to source your hotel for their clients. 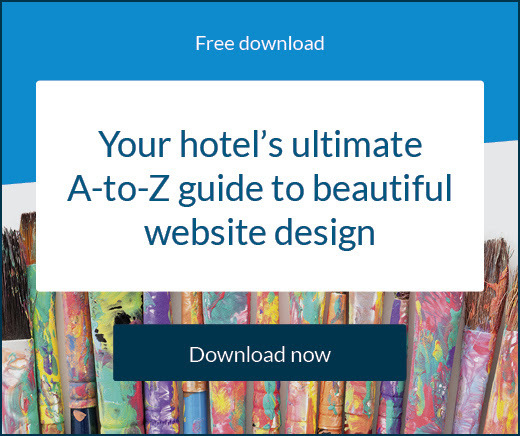 The GDS is indeed a unique and direct marketing tool for your hotel. 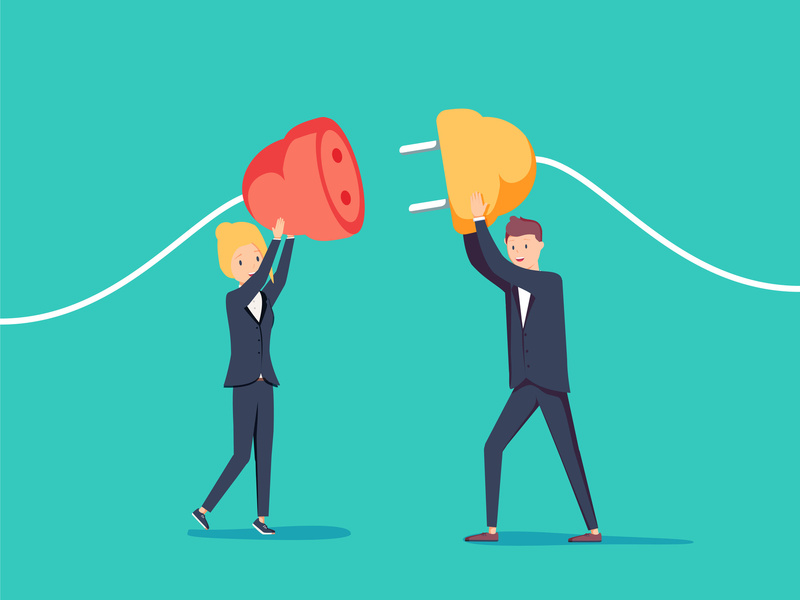 To get the most out of a GDS connection, it’s important you connect in the right way. This means choosing a provider that can offer a comprehensive range of GDS services. With a GDS connection that supports pooled inventory, you can market all of your rooms to all of your distribution channels at one time. 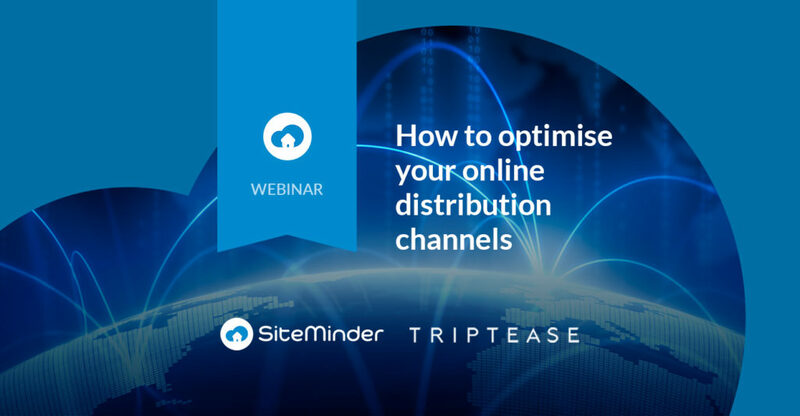 Without this feature available, you will be forced to separate your inventory based on the distribution channel, which can prevent you from maximising your bookings and increasing your revenue. Your GDS should help you maximise your bookings and increase your revenue, not deplete you of the revenue you should be earning per booking. Do not choose a partner that forces you to pay a commission fee simply for delivering the booking to your hotel’s property management system (PMS). It’s imperative you have the capability for the GDS to integrate completely with your existing PMS, online booking engine and channel manager. This simplifies the process for you and allows you to effectively implement and manage your distribution strategy. Your GDS software should help you make the best decisions regarding your marketing strategy and distribution plan. Select a provider that offers comprehensive reporting tools that allow you to view and evaluate your booking data. A GDS gives you the opportunity to discover and tap into the most powerful and motivated market segments. You should be able to filter your access based on the geographical location and also specific types of travellers. Look for a provider that allows you to trial the GDS for a short time and measure results before continuing your subscription. Each GDS has its own set of connection fees and requirements to sign up. By using the right provider, you eliminate the frustration of signing up with each individual platform, and you can connect to all of the top providers without paying the individual fees. In a matter of moments, you will be partnered with Sabre, Travelport, Amadeus and many more! You also need to get a few things right regarding the way you represent your hotel on the GDS. Most prominent is your hotel description, which will act as your hotel’s electronic brochure. This provides travel agents with your property description, hotel amenities and information about local attractions. Take note of your presentation, too. Travel agents generally prefer a bulleted format and condensed information that can be reviewed quickly. At first glance it may seem like the hotel and cruise industries are quite alike. A ship is just a floating hotel, right? Wrong, they’re actually considerably different, with separate inventory systems, staffing processes, purchasing and selling methods, and distribution strategies. Cruises tend to rely on more conventional channels like travel agents to reach and convert guests. Even though the sectors are incompatible, their customers are not dissimilar and there is often an opportunity for a crossover of business. With the cruise industry currently in a state of growth, it represents a chance for hotels to get a slice of the revenue. The cruise market is definitely expanding, with global revenue now at $40 billion. Every harbour city in the world has a cruise ship docked outside and with everything from super cruises to niche adventure cruises, travellers are finding them a more accessible form of holiday. It appears travel agents are driving most of this success, with 70% of cruise bookings made via this channel. Travel agents offer expertise, advice, and personal service; which is needed for cruise passengers. Hotels are essentially able to share in some of the same customers cruises attract because of the ‘cruise-and-stay’ phenomenon. Cruises do all the hard work to book their guests but often they will arrive a day or two early or depart a day or two after their cruise, booking at hotels for the extra time. This almost acts as a double-holiday for travellers who want to spend some more time on land exploring new cities. Because cruise travellers rely heavily on travel agents for their trip arrangements, it’s highly likely any hotel bookings will also be made through this channel. Hotels need to be on travel agents’ radars if they want to drive extra bookings. Live rates and availability are sent from a hotel’s property management system (PMS) directly to the GDS and online booking websites via a channel manager.